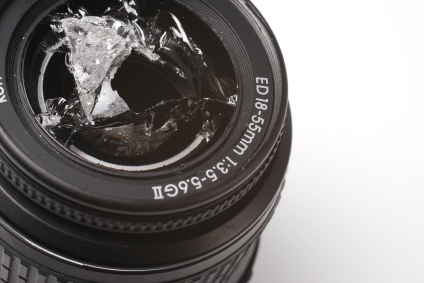 Even if you haven't been taking pictures for very long, you've almost certainly heard the term "fast lens." 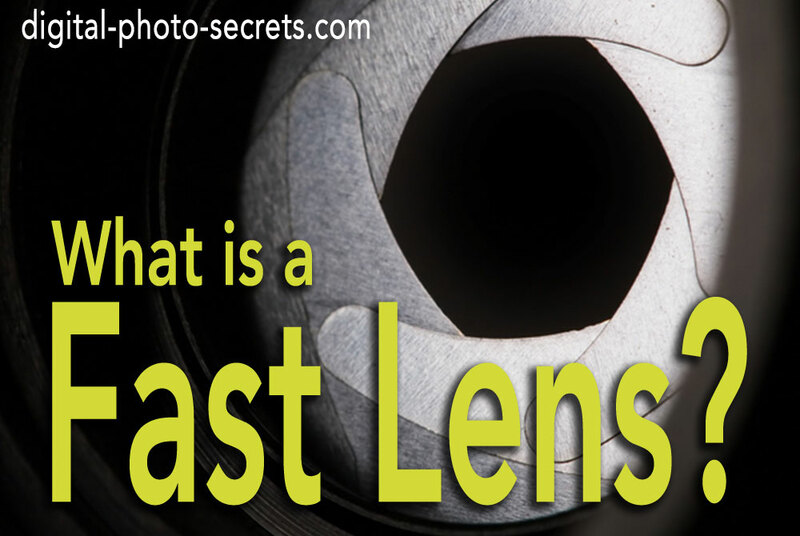 But what exactly is a fast lens? Is it a lens that focuses quickly? A lens that's easy to switch out? What does that term mean? Read on to find out. The answer is: none of the above. 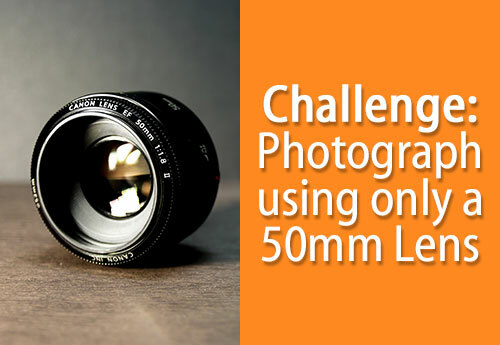 A fast lens is a lens that can take photos in low light. Huh? What does low light have to do with speed? To answer that question, you first need to know a little bit about how aperture and shutter speed work in concert to create a photograph. When you use your camera's auto mode (or a semi-automatic mode like aperture priority) to attempt to shoot a photo in low light, you may notice that your camera will lower the shutter speed in order to get a well exposed picture. This can even happen in lighting situations that you might not necessarily interpret with your own eyes as "low light," such as indoors during the day, outdoors on a overcast day, or late in the evening, The reason your camera does this is because it needs to lengthen the shutter speed in order to allow enough light to reach your camera's sensor. But the other reason why it does this is because many lenses (kit lenses in particular, which are the mid-range zooms that are typically sold as a part of a DSLR package) don't have the large maximum apertures needed to allow for faster shutter speeds. 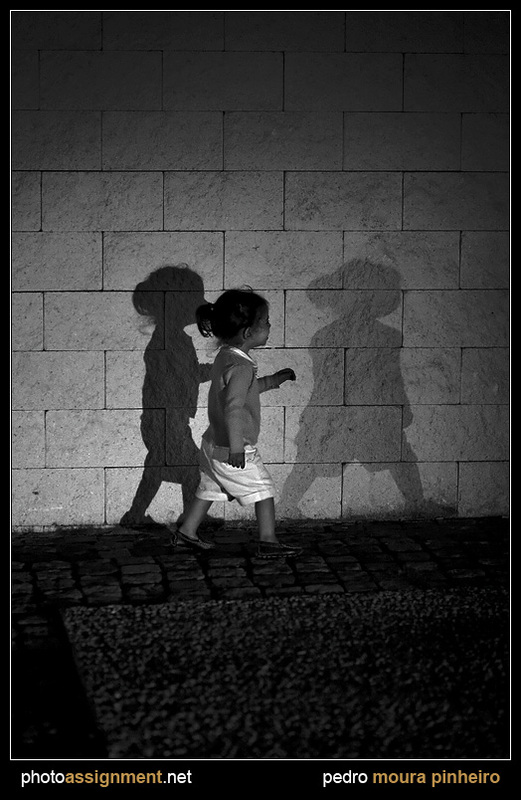 Aperture refers to the size of the diaphragm, or the opening between the lens and your camera's image sensor. The bigger the opening is, the more light can get in, and the more light reaches your camera's sensor. 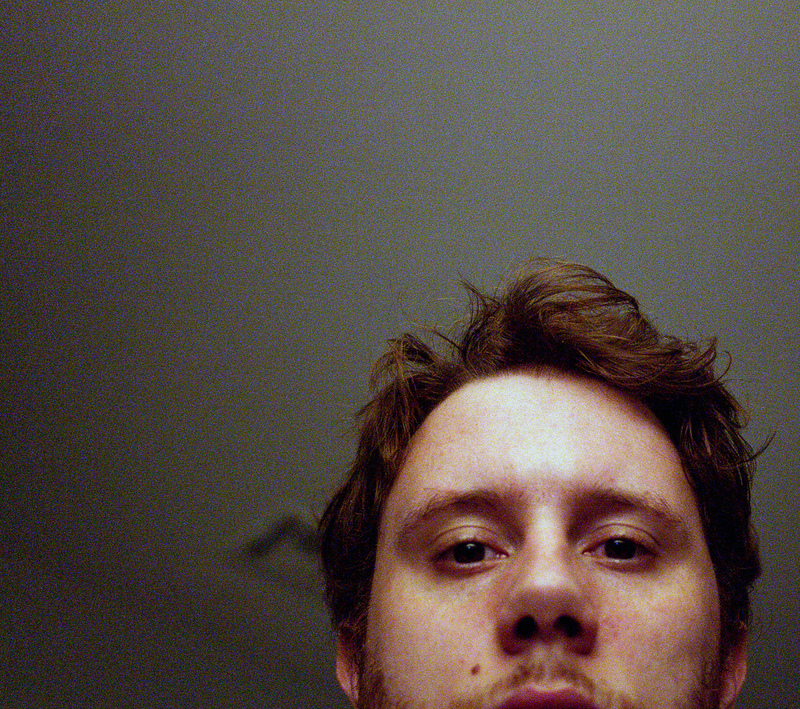 The smaller the opening is, on the other hand, the less light reaches your camera sensor. 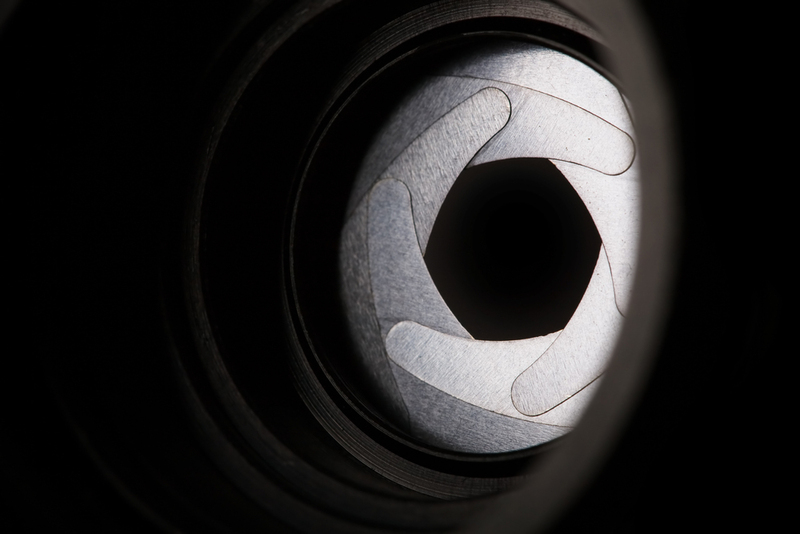 This is why we refer to a larger opening as a "large" or "wide" aperture, while a smaller opening is referred to as a "small" or "narrow" aperture. When you're shooting images in low light, you need to use larger apertures because the larger aperture lets more of the available light in, which will allow you to shoot the scene using a faster shutter speed. There are a couple of reasons why this matters—the first is so you can hold your camera in your hands when you're taking pictures, rather than having to mount it on a tripod. You may not really notice this issue if you primarily shoot outdoors on sunny days, but as soon as the light starts to fall, your shutter speed does, too. When you use a slow shutter speed and you don't have a tripod available, you can end up with an image that looks sort of wobbly or jagged. We call this "camera shake," and unless you're using it for artistic reasons it's generally something to be avoided. 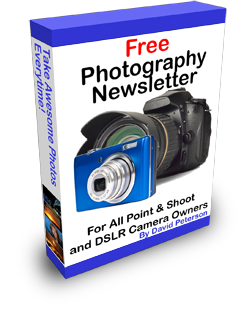 But slow shutter speeds can also be a problem when there's movement in your subject: you'll get a kind of streaky blur in living or otherwise moving things unless you can keep your shutter speed above a certain number. For example, most people and animals need to be shot at shutter speeds of around 1/125 unless they are consciously trying to keep still during a longer exposure. 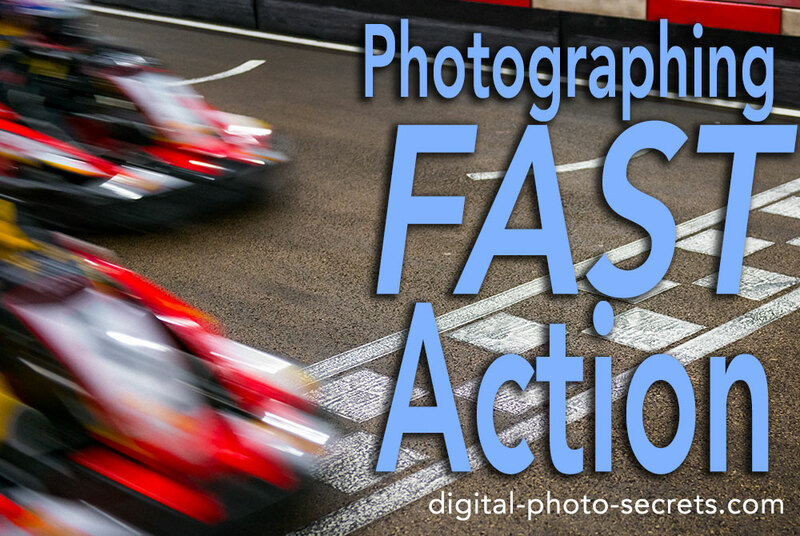 And when something is moving very fast—such as runners, bikers, or fast-moving vehicles—you need much faster shutter speeds of up to 1/500 or more. Sometimes, especially when the light is low, it's just not possible to achieve these kinds of shutter speeds without also being able to use large apertures. That is where the term "fast lens" comes into play—when a lens has a very large maximum aperture, we call that a "fast lens" because it means that you can use faster shutter speeds. 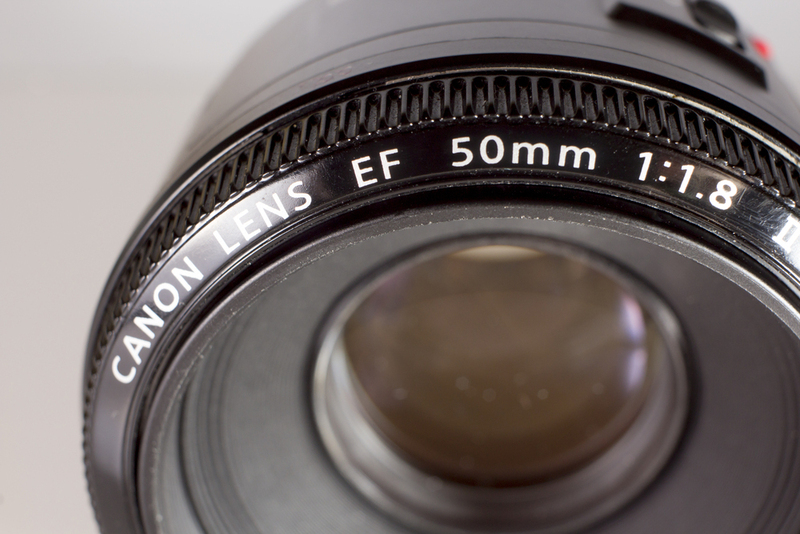 Depending on your perspective, a fast lens can be anywhere from f/3.5 or so to as fast as f/1.2. 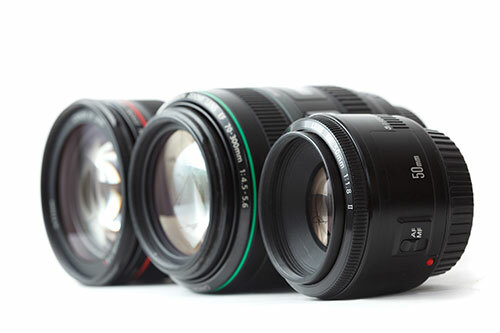 Most fast lenses are prime, which means that they have a fixed focal length such as 50mm or 100mm, rather than a variable focal length zoom such as 35mm to 70mm. 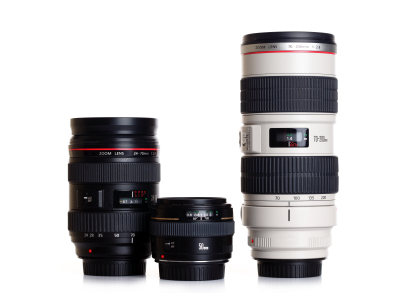 While there are fast zoom lenses on the market, they're harder to come by than fast prime lenses are, especially when they feature longer focal lengths. The reason why this is true is pretty complex, but it really boils down to size and cost. Zoom lenses have more glass, so they have to gather more light to achieve the same apertures as prime lenses with similar focal lengths. This means that the lens must be a lot bigger and a lot more expensive in order to achieve those wider apertures—and economically speaking it's just not something that can be done with a kit lens or a typical consumer-priced zoom. 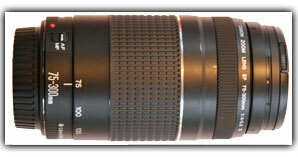 Now depending on how much money you like to devote to your hobby a fast lens may not or may not be within your budget. I like to recommend 50mm prime lenses for beginning photographers because they do tend to be pretty inexpensive compared to other focal lengths—a typical 50mm prime lens, for example, has a maximum available aperture of f/1.8 and a price point of around $150 to $200. For about twice the money you can go even faster—both Canon and Nikon have lenses available that can go as wide as f/1.4. 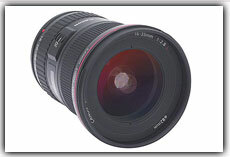 For a considerably higher base price you can even go as fast as f/1.2, but for that you're going to be up in the $1,000 to $1,500 range. 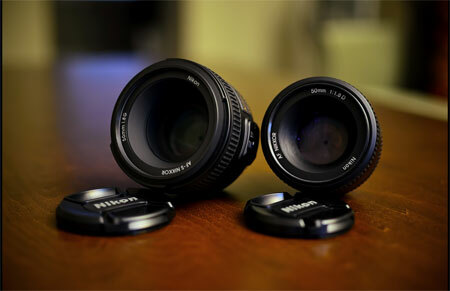 For most photographers, a 50mm prime lens that has a maximum aperture of f/1.8 is going to be perfectly adequate. 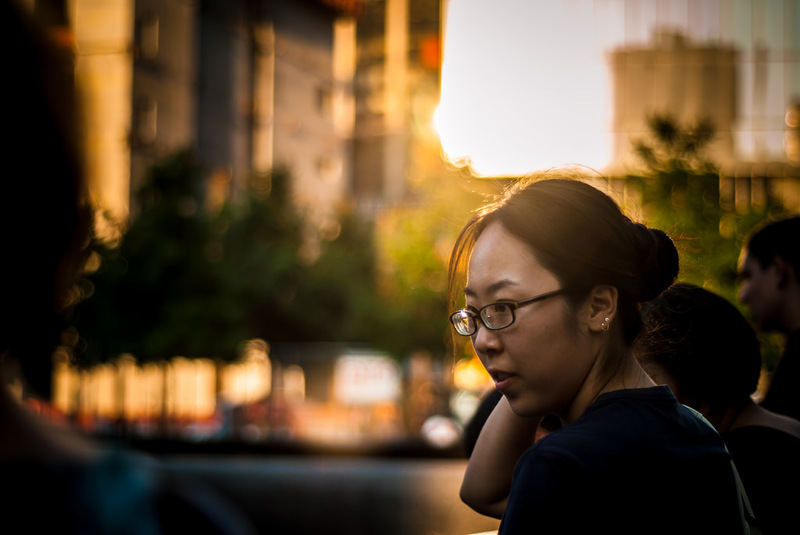 Now the thing that you do need to keep in mind with very fast lenses is that a large maximum aperture typically means a shallow depth of field, depending on a few other factors such as distance between subject and camera and distance between subject and background. So you may find, for example, that when you shoot head shots at those large apertures, you may end up with a subject who has a tack sharp eye, but a blurry nose. That may or may not be OK depending on your perspective, but it is something that you need to be aware of. If you're not sure, take a test photo and check the depth of field on your camera's screen—or, use aperture preview if your camera has that feature. And remember that you can also compensate by turning up your ISO (which will allow you to use a narrower aperture) if you don't like the very shallow depth of field you get at those very large apertures. Higher ISOs can add noise, but you may prefer a little noise to that shallow depth of field that you get when you shoot at f/1.8. 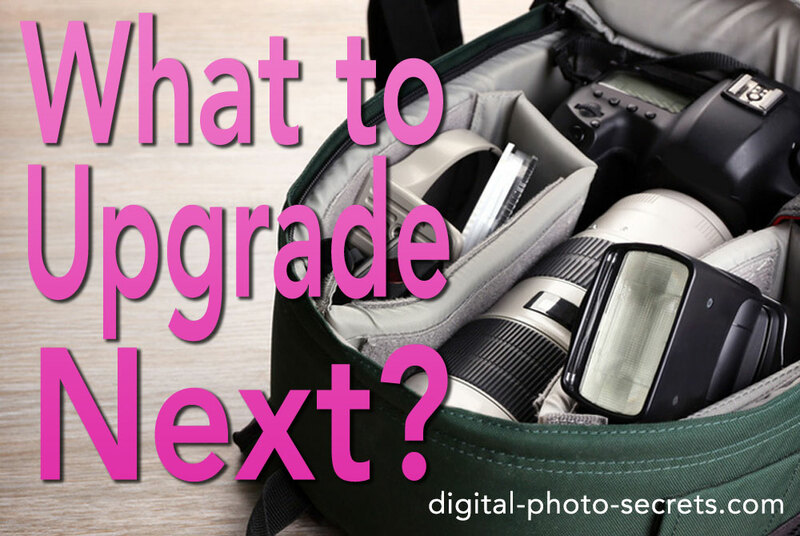 It's really a creative decision, so you need to make sure you understand what those higher ISOs are and what that larger aperture will do so that you can make an informed decision about how you want your final image to look. Also keep in mind that backing away from your subject can significantly increase depth of field, so if those head shots aren't satisfying try shooting a head and shoulders shot instead, or a full torso portrait. You'll likely still achieve a blurry background, but most of your subject's facial features will be sharp even despite the larger aperture. I love my fast lens because when I use it I almost never have to resort to pop-up flash—pop-up flash is really something you should avoid in all but the most extreme circumstances and if you've got a 50mm prime lens or another fast maximum aperture lens in your camera bag at all times, then it using your pop-up flash will most likely become something that you do only on occasion. Pop-up flash, you probably know, can add a lot of unwanted elements to your photos such as red eye, washed-out faces and black halo shadows behind your subjects. If you can swap those things for a small loss of depth of field, why wouldn't you? A 50mm prime lens is something I frequently recommend that beginners obtain, maybe even as their first lens in addition to the kit lens it that your DSLR came with. It's an extremely versatile lens—no, it doesn't zoom, but there's something to be said for zooming with your feet, isn't there? A prime lens can really take your photography to new places, so if it's in your budget it's something I highly recommend. Fast lenses can help almost anybody get better pictures, especially when the sun starts to go down. 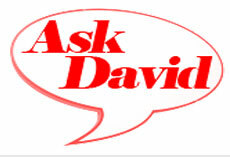 Hi Dave I agree with you about not using pop up flash.what about hot shoe flash unit's? what is your input about using them? What should I upgrade next? Lens/Body/Flash?